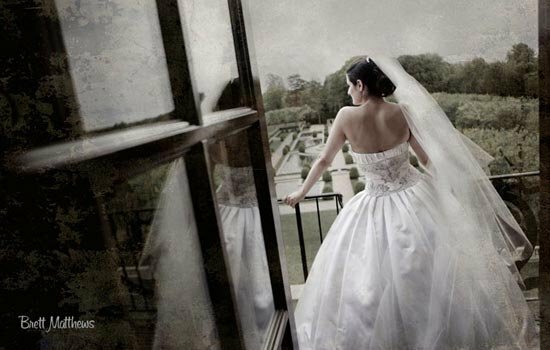 A Castle to call your own…with just one wedding a day, OHEKA CASTLE is the perfect setting to host your wedding. 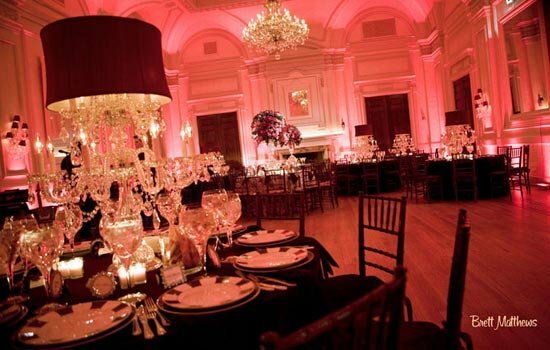 Exclusive and unforgettable, from the historic estate and formal gardens to the elegant rooms, meticulous intuitive service, and award winning cuisine, OHEKA is one of the finest wedding venues in the world, just an hour from Manhattan. Upon entering the gates of OHEKA CASTLE you and your guests will feel as though you have been transported back in time to an era well known in American history as the Golden Age. 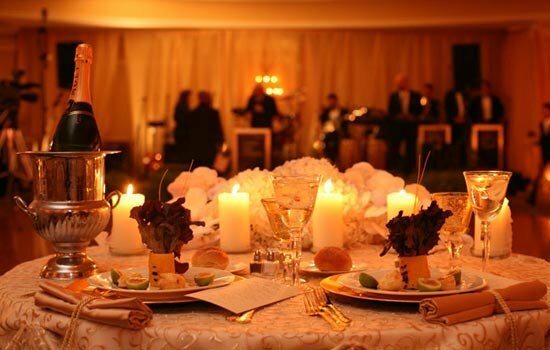 Inspired by the Chateau’s in France, the estate offers European ambiance, service and sophistication. The Castle’s 32 luxuriously appointed guestrooms and suites situated on the upper floors of the estate give your friends and family the opportunity to sleep like Royalty on the night of your event. 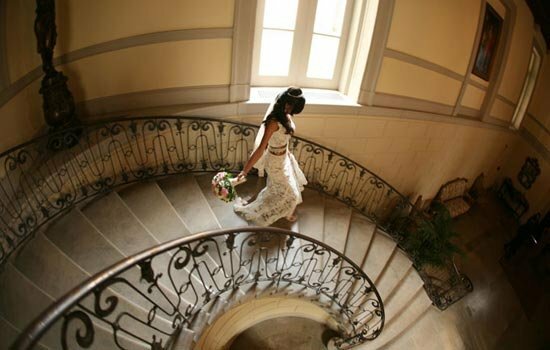 Imagine awakening the next morning as husband and wife in America’s Grandest Castle, whisking down the limestone staircase to greet your guests in the Formal Dining Room set aside exclusively for you.